The year 2016 was a whirlwind! At the beginning of last year I decided to restart my weight loss journey. Then… I turned 40; we took a trip over spring break to visit my parents; my husband was laid off and hired to a new job the same week(the contract job was coming to a close); we visited family or traveled 1-2 weekends a month; my sweet little girl finished kindergarten and sons had end of school year fun; we put an offer in on a foreclosure in May in a different town; started packing and packing and packing; finally got an answer from the bank and were allowed to move into the house an hour and a half away in a separate state just a week before the new school year started; began the process of getting yet another new school evaluation for my oldest; unpacked and unpacked and unpacked; extended vacation weekend with my family; health scare; 19th anniversary; Thanksgiving; and Christmas. Released my new eBook that took all year to write. And that’s just the highlights of 2016. No wonder I needed a 2 hour nap today! Another thing that happened this year was my goal of weight loss. From what I can remember(wish I had written more down), I started out at around 150+ pounds and a size 10/12. I was spinning my wheels losing just a few pounds between January and the beginning of May. Then a friend of mine from high school told me about the 30 day Arbonne Cleaning Eating challenge. (That’s a link to her biz page if you are interested.) The 30 day clean eating challenge got me going with my weight loss but more importantly helped me to change my way of thinking about food especially processed foods. The facebook group was uplifting, encouraging, and a source of accountability. That month I lost 8 pounds!!! Around that same time my sister gave me the book Made to Crave and along with her and my mom we worked through this Bible study type book. At the end of each chapter are a series of questions that caused a bunch of soul searching for me. 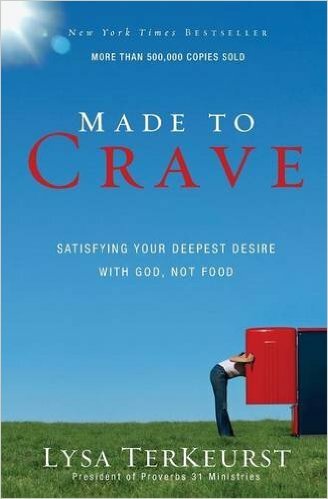 It helped me to identify when I was looking to food for comfort instead of God. I’m a stress eater for sure. Up until the beginning of Thanksgiving, I was down to 135 pounds but then the holidays came along. You know where this is going? Yep, I’m up 4-5 pounds. Oh, the chocolates, cakes, cookies, turkey, ham, mashed potatoes, and more! So to drop these 5 pounds and another 10, I’m making a plan – not just a resolution. A couple years ago I used the 21 Day Fix program with Autumn Calabrese and lost 15 pounds after 2 rounds. It’s offered through Beach Body and worth every penny. I love the workouts that it comes with. They aren’t an hour long like P90X used to be. I just don’t have time for that. But I can squeeze in 30 minutes especially since some of that is the warm up/cool down time and between sets I can walk over to change my laundry or put some dishes in the washer(yep, multitasker over heya). I also like the colored containers that come with the package because this tells me how much I am allowed to eat each day from which food grounds. My plan is to get 21 Day Fix kicked off tomorrow – January 2nd! To go along with this exercise program and clean eating is to have an accountability partner which my sister has agreed to help me. Something that also has helped me is making a chart to check off what I’ve eaten throughout each day, noting what exercise I’ve done, noting my daily beginning weight, and noting how much water I’ve drank. I’m using this chart along with the exercise DVDs. Weighing daily first thing in the morning is motivating for me so I added this to the chart as well. If you would like a printable copy of this chart (2 will fit on a 8.5×11) then please fill in the form below. 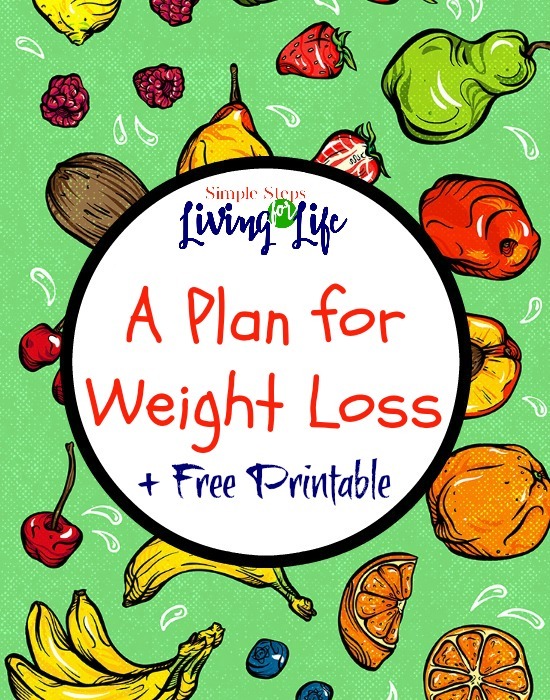 Powerful step to body mass management and maintenance of great health, thanks for offering the printable and sharing at the Pit stop 🙂 Keep doing.